This service is intended for our theme customers who are looking for more help and support than what the basic support offers. With Support Plus, our developers will make any changes you want on your site for a reasonable fee. This can be anything from adding some custom CSS to change design elements on your site, to making changes to how the theme behaves by default. 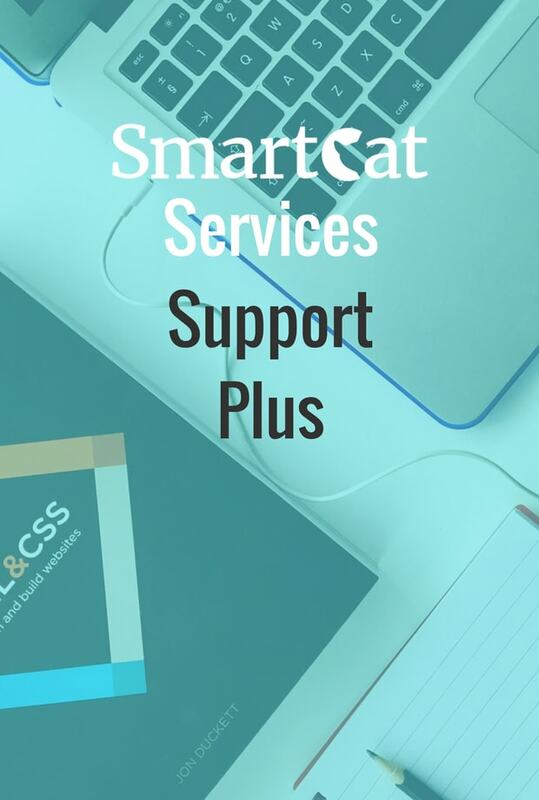 Before you buy this service, please chat with one of our team members through our support system and give us an idea of what changes you want, and we will advise you which tier of Support Plus is ideal for you. We will require admin access to your site, and possibly FTP access to make the changes you need.